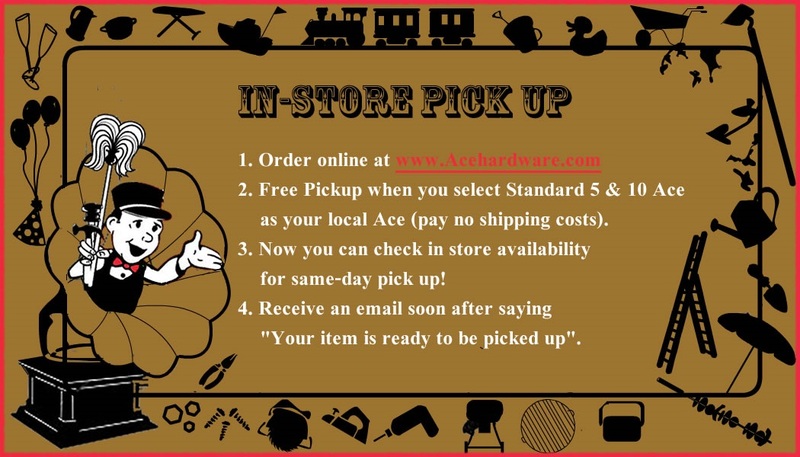 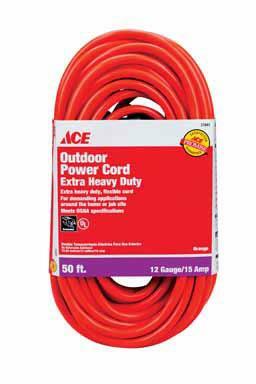 Our Laurel, Marin, and SF stores carry a great selection of lighting and electrical supplies, and there’s even more available online here at AceHardware.com. 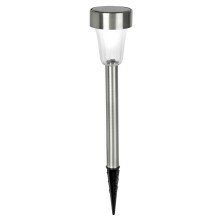 Plus, if you need an FYI about CFLs and LEDs, see us ASAP and let our helpful folk in SF, Laurel, and Marin shed some light on the subject of lighting. 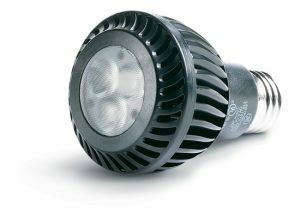 We’ve learned all about the legislation changing the lightbulbs you use at home and at work and can help you see the light in the options available for you!